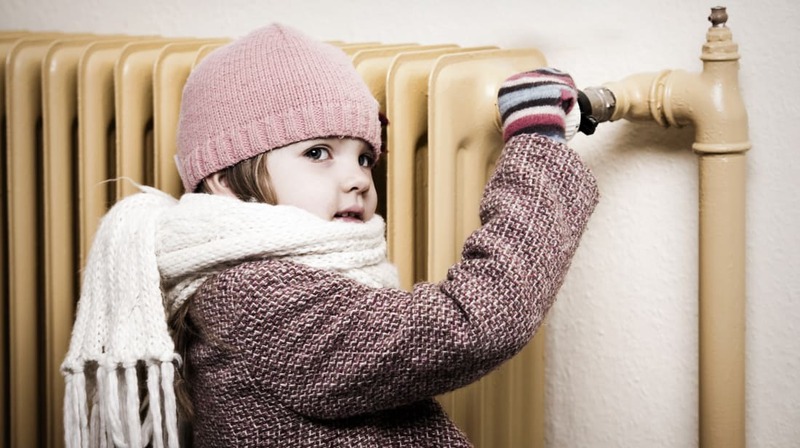 It’s that time of year again: Temperatures outside have plummeted, while your monthly heating bill is on the rise. If you want an idea of how much heat will cost you this winter (perhaps you blocked out last year’s damage to your bank account), one reliable indicator is location. Average energy expenses vary from state to state due to factors like weather, house size, and local gas prices. Using data from sources including the U.S. Energy Information Administration and the Environmental Protection Agency, WalletHub calculated the average monthly utility bill totals for all 50 states plus Washington D.C. in 2017. The personal finance website looked at four energy costs: electricity, natural gas, car fuel, and home heating oil. After putting these components together, Connecticut was found to be the state with the highest energy costs in 2017, with an average of $380 in monthly bills, followed by Alaska with $332 and Rhode Island with $329. That includes data from the summer and winter months. For a better picture of which state’s residents spend the most on heat, we have to look at the individual energy costs. Michigan, which ranks 33rd overall, outdoes every other state in the natural gas department with an average bill of $60 a month. Alaska is close behind with $59, followed by Rhode Island With $58. People living in Maine prefer oil to heat their homes, spending $84 a month on the fuel source. All six New England states—Maine, Connecticut, Rhode Island, Vermont, New Hampshire, and Massachusetts—occupy the top six spots in this category. So which state should you move to if you want to see your heating bill disappear? In Florida, the average household spends just $3 a month on natural gas and $0 on heating oil. In Hawaii, on average, the oil bill is $0 as well, and slightly higher for gas at $4. Of course, they make up for it when it comes time to crank up the AC: Both states break the top 10 in highest electricity costs.